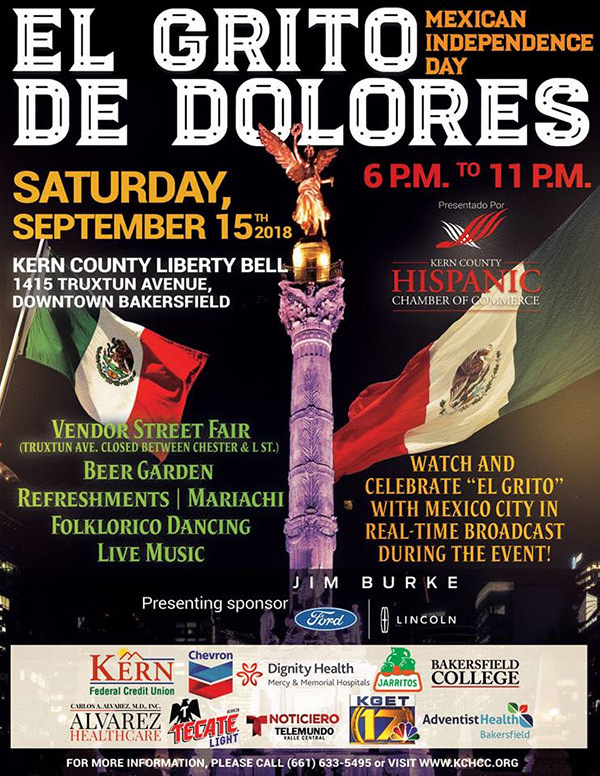 EL Grito de Dolores - Celebrating Mexican Independence Day at the Kern County Liberty Bell (Street will be blocked for the celebration that includes entertainment, plus: Food, Refreshments, Beer Garden, Vendor Street Fair! 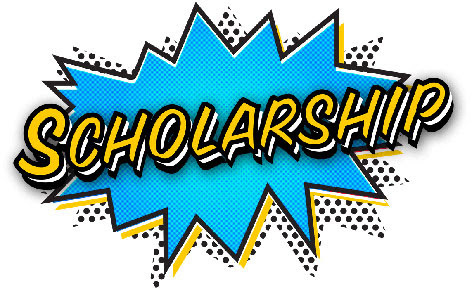 Open to local high school seniors beginning higher education in the fall, first-year college students, or local students entering or enrolled in trade/vocational schools. Application Available at: Chain | Cohn | Stiles at 1731 Chester Ave.